﻿ How to keep Pests like Mice, lizard, cockroaches away from my home organically ? 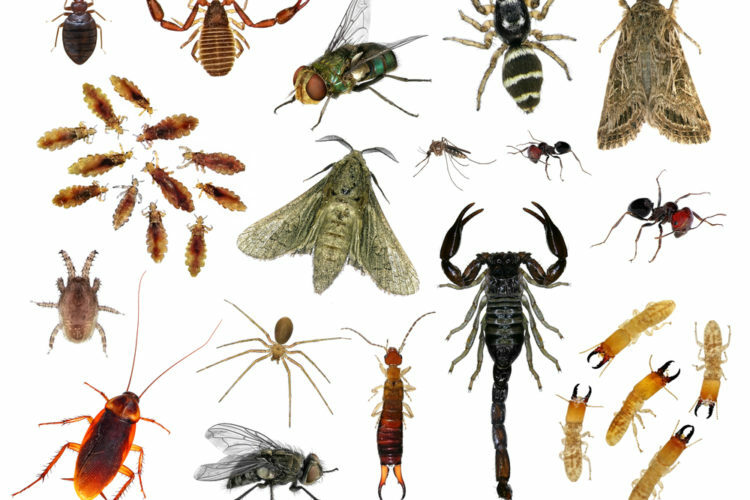 How to keep Pests like Mice, lizard, cockroaches away from my home organically ?
. -Lemon basil and cinnamon basil can effectively repel the Anopheles gambiae complex, a group of mosquito species known to carry malaria. -Lavender scent can protect your home, pets, and other plants from being infested by bugs. -According to research, nepetalactone, the essential oil in catnip that your kitty loves so much, acts as an irritant against these common household pests. -Rosemary is commonly used in cooking and has medicinal properties. It also attracts butterflies but deters flies and mosquitoes. -Apply a few drops of eucalyptus essential oil to some cotton balls and put them in areas where you often find spiders. -Mix baking soda with sugar, and place a bowl of water near it. This lethal trio creates a chemical reaction inside the roaches’ stomach, which, let’s just say, won’t end well for the little buggers. -Marigold contains pyrethrum, a compound that’s commonly found in commercial bug sprays. -Put original scented dryer sheets in these places to keep mice out. -Protect yourself and your family by setting traps with peanut butter for mice and rats. -Mouse-proof your house by placing sheets of aluminum foil in their hideouts.
. -Another plant that’s proven to fend off mosquitoes is lemon thyme. Smash it and apply it to your skin after running a test on a small area.